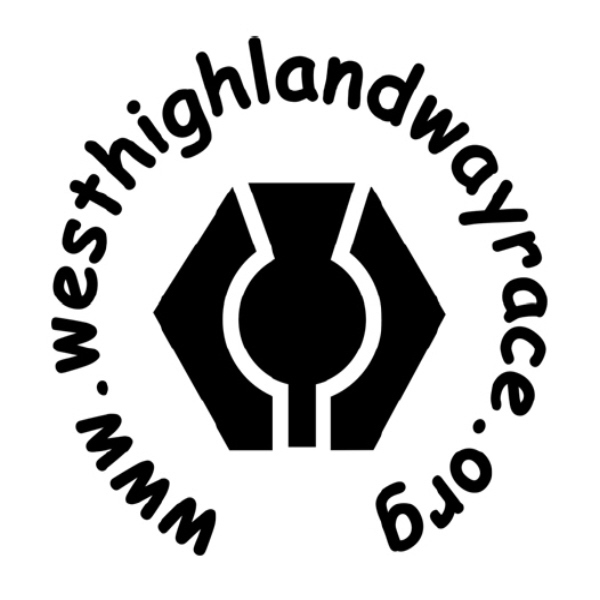 This weekend sees the annual running of the iconic Ron Hill West Highland Way Race, the longest permitted event in the scottishathletics calendar. While most people aim to walk the 95-mile trail in a few days with camping or Bed and Breakfast stops planned, for one of the weekends closest to mid-summer the well-known route becomes the backdrop for a great ultra race! 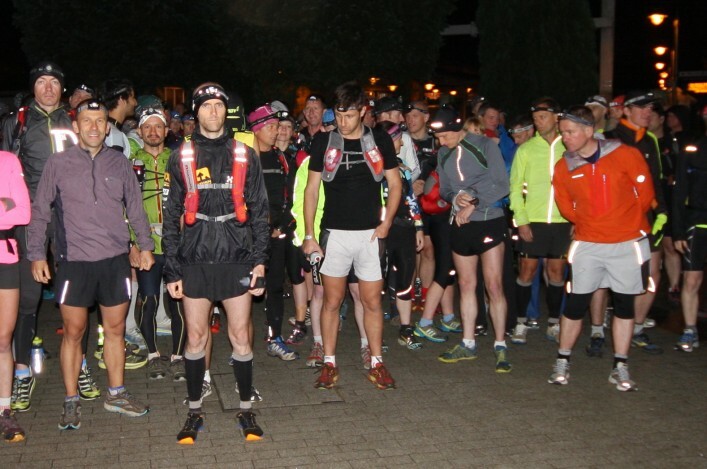 This year, some 192 runners will set off from Milngavie, just north of Glasgow, at 1am on Saturday morning with the simple aim of reaching the finish in Fort William within the 35-hour cut-off. Winner for the last two years, Paisley’s Paul Giblin, will bid to be the first athlete to claim three-in-a-row. The Team Nathan runner has lowered the course record in each of his last two outings, last year recording 14 hours 20.11. Dave Wallace and Brian Davidson have both won the event three times previously, but never in successive years. Giblin, 37, competed in the GB and NI team at the IAU world trail Championships in Annecy recently, where he helped GB claim the team bronze medals. Also in the field and likely to figure prominently are former two-time winner Richie Cunningham (Carnegie Harriers), winner of the recent 55 mile Caterun Trail; California based Lyndsay Hamoudi, sixth in 2014; Dumbarton’s Marc Casey; Neil McNicol (Beacon runners) and Ireland’s Justin Maxwell. 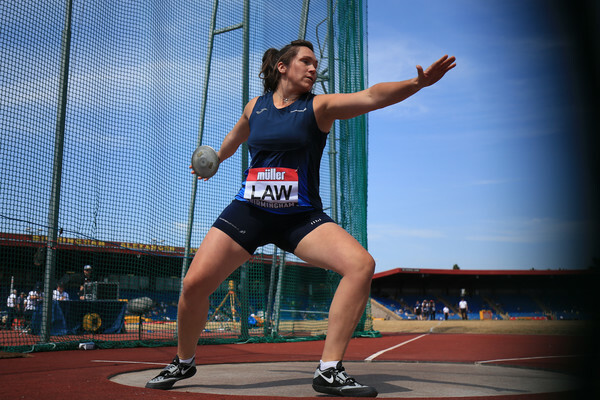 In the women’s race, twice former winner Rosie Bell (Strathaven Striders) will also attempt to claim her third win in the event. Winner in 2012 and 2013, although improving her time last year to 19:02:19, she had to settle for second place behind Harmeny’s Fionna Ross. It will be Bell’s 10th running in the race. 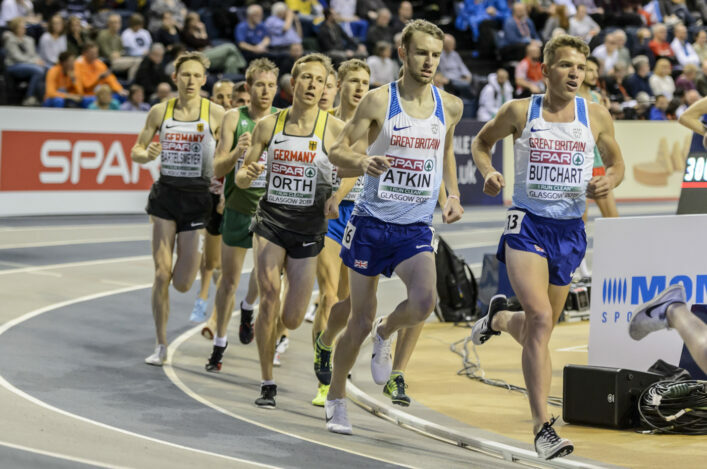 Others likely to figure are Kilbarchan’s Lorna MacMillan (2nd in 2013); Scottish 100km international Izzy Cairns (nee Knox); former Australian ultra-international with Scottish connections, Sussanah Harvey-Jamieson; and Glasgow-based American Jamie Aarons. 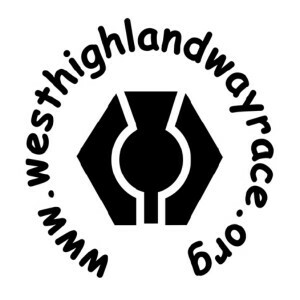 Race Director Ian Beattie said: ‘Every year the West Highland Way race produces so many great stories, and I am sure this year will be no exception. We are grateful to have the backing of our new title sponsor Ron Hill. ‘It will be fascinating to see if Paul Giblin can achieve three wins in a row, and whether Rosie Bell can win the women’s race again in her 10th year of competing.